Israeli Prime Minister Binyamin Netanyahu’s pledge of 200 million shekels for bypass roads in Yehudah and Shomron was 600 million short, in the eyes of bereaved families and hunger strikers pressing him for a more significant security upgrade without further delay. Warning that inadequate security in the region will continue to leave it vulnerable to terror attacks, they vowed to continue the hunger strike they began on Sunday and not to fold up their protest tent outside the Prime Minister’s residence in Yerushalayim until the demand is met. On Monday, PM Netanyahu told the hunger-strikers that he has set aside 200 million shekels for bypass roads around Qalandiya and near Beit Aryeh in central Yehudah and Shomron, following a meeting with Finance Minister Moshe Kahlon. Another 600 million for additional bypass routes and road lighting to improve security would have to wait for the 2019 budget, the prime minister said. He had previously promised a total of 800 million. Residents in the region say the bypass routes are vital for their safety, in light of numerous terror attacks that have taken place on roads that run through and near Palestinian towns, including rock-throwings, firebomb attacks and shootings. 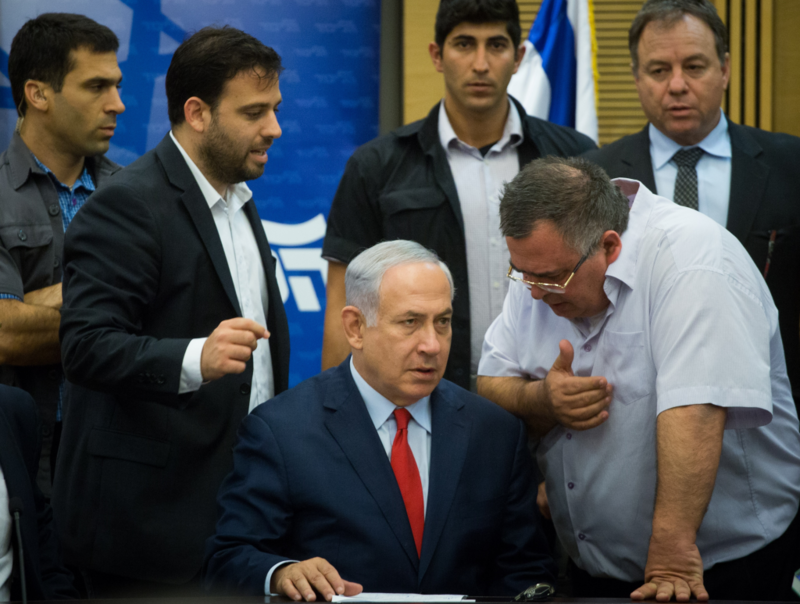 PM Netanyahu’s announcement of the 200 million shekel allocation was angrily rejected by representatives of bereaved families at a Likud faction meeting where they shouted him down before he could finish.